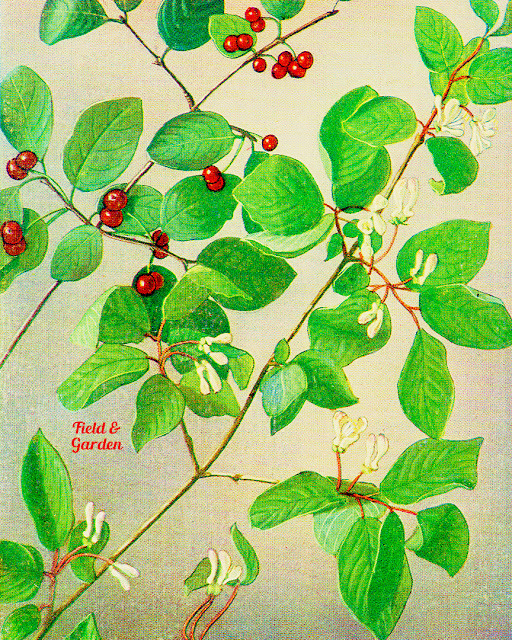 Third and last colour plate from an antique French botany book that shows Lonicera xylosteum, also known as the fly honeysuckle. You can download this high-res printable botanical illustration (without a watermark) for craft, art making, scrapbooking or graphic design projects here. Below is a sample journal cover I made with the illustration. 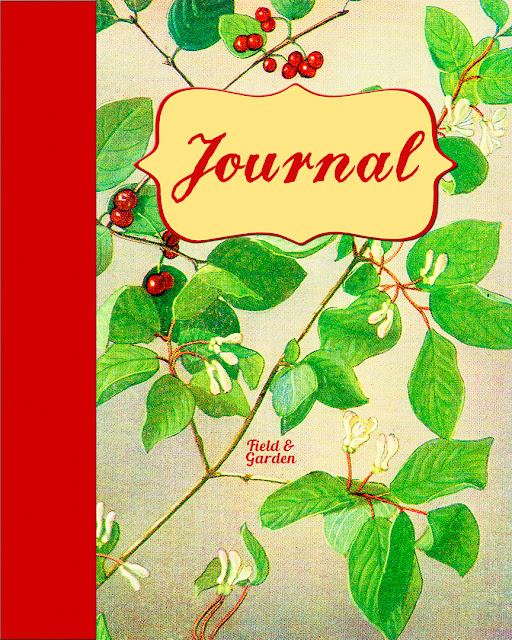 If you would like to use the cover, you can find the high-res JPEG here.